HALIFAX, NS – Garrison Brewing has announced the release of two new limited edition beers – one intended for lovers of hops, and the other for lovers in general. Our tempting new Love Potion #9 is a crisp amber ale infused with mystery ingredients such as cranberries & hibiscus. With a deep red tint & luscious spicing, you’ll want to be careful who you sit next to. 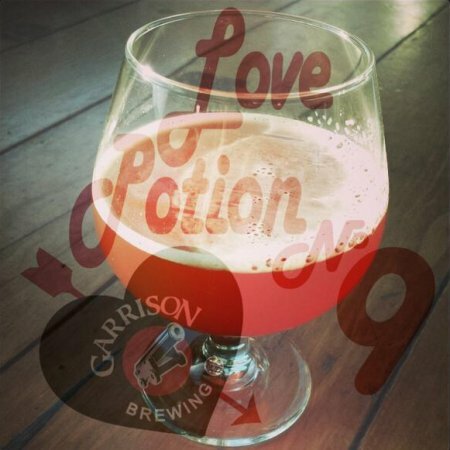 Love Potion #9 went on sale yesterday in growlers at the Garrison retail store, and will be on tap starting today at select bars and restaurants in Halifax and area. 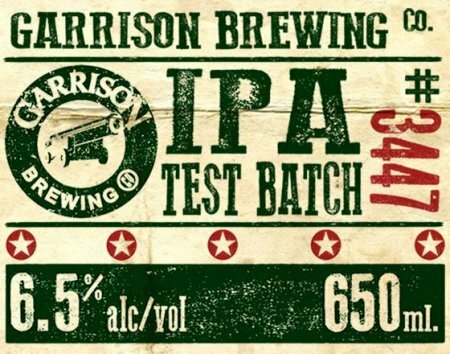 Also out today is Test Batch #3447 IPA, a 6.5% abv ale described as being “loaded with fresh citrus & tropical goodness.” Released in a limited run of 650 ml bottles, Test Batch #3447 will be available at the Garrison store and all private liquor stores in Nova Scotia.